It’s no wonder that people are moving to cities. Urban areas offer better amenities and, on average, pay higher wages than rural areas. 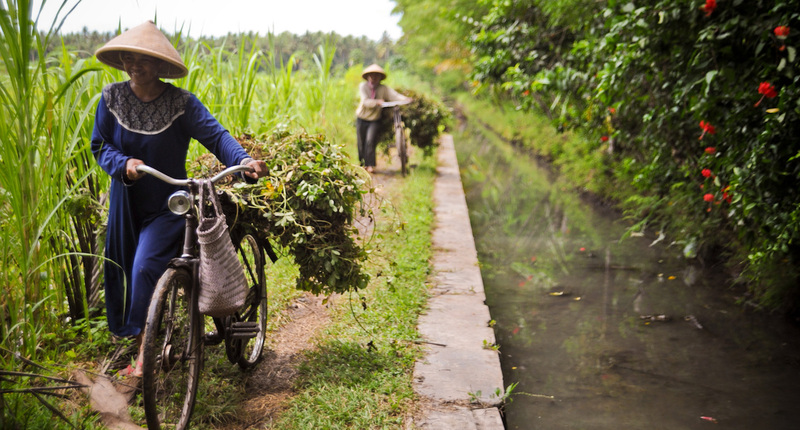 In most developing countries, rural incomes appear to be far lower than urban incomes. For example, Young (2014) shows that consumption per individual (a common proxy for income) is about four times higher in urban areas than in rural areas in the average developing country. Similarly, Gollin et al. (2014) show that value added per worker is at least twice as high in the non-agricultural sector than the agricultural sector. 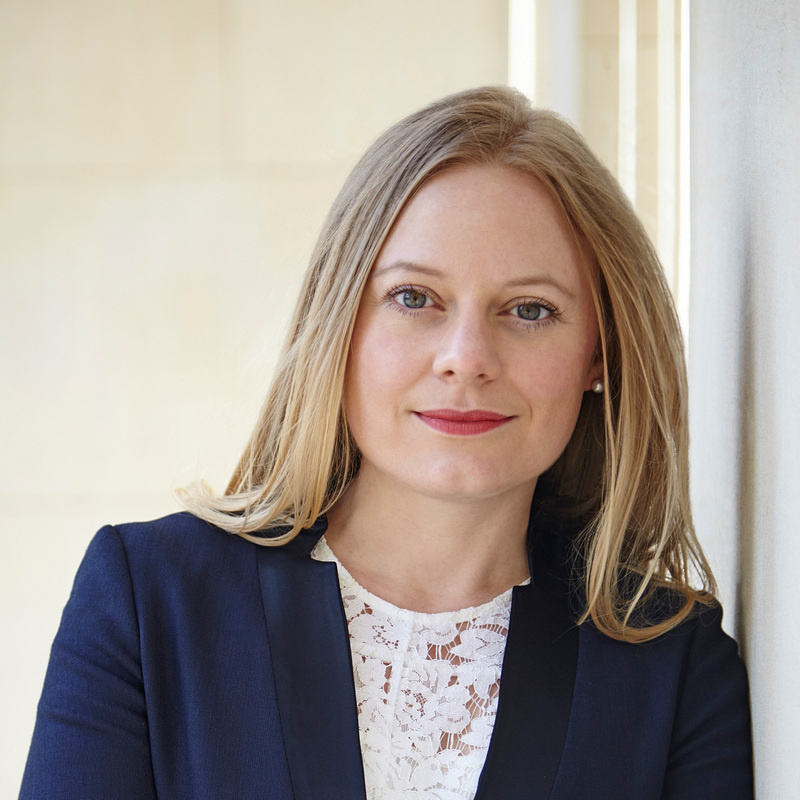 Herrendorf and Schoellman (2016) find a similar result for wages. Considering so much of the developing world’s population lives in rural areas and works in agriculture, these spatial gaps in income are crucial for understanding why developing countries have such low aggregate income levels. One tempting interpretation of these rural-urban wage gaps is that they reflect a spatial equilibrium, in which the higher wages of cities are offset by fewer (or worse) non-monetary amenities. The idea of a spatial equilibrium is that the mobility of people across locations leads to a relatively fine balance, in which overall utility (i.e. well-being) is equalised across locations. The idea of a spatial equilibrium is one of the simplest and most appealing ways urban economists have used to think about how economic agents locate through space (Rosen 1979, Roback 1982, Glaeser and Gottlieb 2009). The rationale is simple: if any region offered a better combination of consumption and amenities, then agents would move to avail themselves of these benefits. As more people move, growing congestion and other problems will tend to reduce the attractiveness of the ‘better’ location, leading to an equilibrium in which well-being is equalised across locations. Academic researchers have used the notion of a spatial equilibrium fruitfully to analyse a number of economic issues with a spatial dimension, such as the distribution of wages and sizes across US cities (Baum-Snow and Pavan 2012, Desmet and Rossi Hansberg 2013), the welfare effects of improvements in transportation infrastructure (Allen and Arkolakis 2014, Donaldson and Hornbeck 2016), and the aggregate impacts of regional development policy (Kline and Moretti 2014). On the policy front, the view that cities in the developing world offer higher wages but lower amenities is embraced by some, as in the claim that “in developing countries, the urban poor are often as bad as, or worse off than, the average rural family, and for many rural families, moving to the city may result in more - rather than less – hardship” (Save the Children 2015). Is it systematically true that amenities of cities are worse than those of rural areas? If so, exactly which amenities of urban life offset the substantially higher incomes of urban areas? In a recent paper (Gollin et al. 2017), we set out to answer these questions by measuring amenities across space in 20 African countries, which together cover around three quarters of Africa’s population (which is currently more than one billion people). We focus on measures of health, public goods, crime and pollution. These are commonly cited amenities that differ across space in the developing world. They are also measures for which high-quality data are available at a highly disaggregated spatial level. We base our analysis on detailed micro data from the Demographic and Health Survey (DHS), from which we have comparable responses for nearly 300,000 households. We combine the DHS data with survey data from Afrobarometer, and also include some observations that come from satellite imagery (e.g. of particulate air pollution). Our data allow us to distinguish not only between rural and urban areas, but between more densely populated rural areas and less densely populated rural areas. 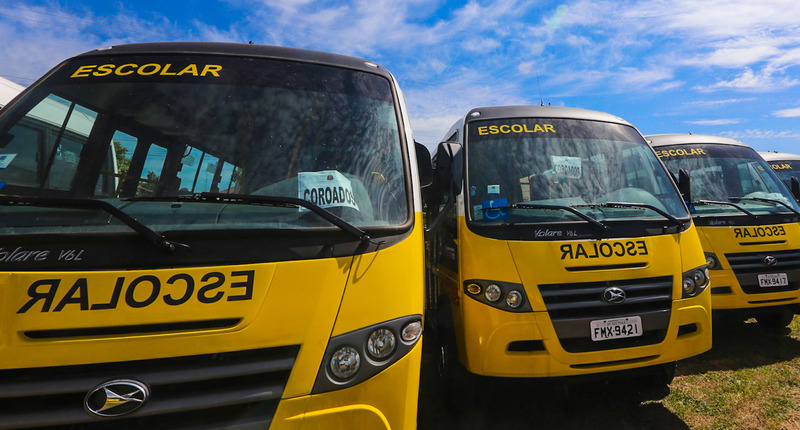 What we find is that in almost every country, amenities are similar or better in cities than in rural areas, and they are also fairly systematically better in more densely populated rural areas than in less densely populated locations. In other words, living standards are higher in towns and villages than in rural locations, and they appear to improve even further in cities compared to lower-density towns. Somewhat surprisingly, African cities are on average not more polluted than rural areas. If anything, air pollution exposures are worse in villages, where many households burn wood in indoor stoves, creating significant problems with indoor air quality. 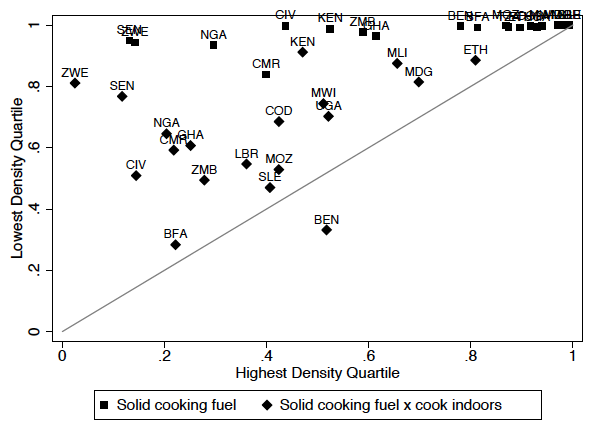 Figure 1 plots average rates of indoor cooking with solid fuels in the least dense and densest quartiles of our 20 countries. Rates of theft and assault differ very little between rural and urban areas. Health metrics are poor everywhere – but systematically worse in rural areas in almost every country, reflecting a mix of lower consumption levels and worse access to health facilities. Just about every public good we looked at, from police stations to schools, was more likely to be found in denser areas. To make further progress, we turn next to data on internal migration. In a spatial equilibrium, there should be approximately as much migration into urban areas as out of urban areas. Although we think of rural-urban migration as a significant phenomenon in developing countries, some researchers have suggested that these flows are offset by reverse migration. Is this what we observe? Looking at retrospective questions on migration from the DHS, we find in fact that migration is, on net, towards urban areas. In all but one of our 20 countries, individuals are more likely to have moved from a rural area in the last five years than from an urban area. To the extent that households vote with their feet, this suggests that the bundle of consumption and amenities is (on average) higher in urban areas. What about differences within urban areas? While cities on average may be better than rural areas, it is possible that the neighbourhoods that rural–urban migrants can realistically live in are worse than rural areas. In fact, what we find is that amenities in urban areas are at least as good as those in rural areas, and often better. This is found even in those urban areas that host a high share of migrants (i.e. clusters that consist of 25% migrants or more). Our study doesn’t find much support for a simple ‘spatial equilibrium’ interpretation of the large urban–rural wage gaps found in most developing countries. Measures of amenities covering public goods, pollution, crime, and health appear either to be similar through space or strictly better in urban areas in our set of African countries. Despite concerns that rural-to-urban flows are irrational, or that people are moving to misery in slums, the data suggest that on average, urban areas offer a better bundle of consumption and amenities than do rural areas. Thus, while the forces underlying a spatial equilibrium are present, developing countries haven’t yet reached that equilibrium. Researchers trying to understand urban–rural wage gaps, and urbanisation in the developing world more generally, should be hesitant about assuming a static spatial equilibrium. Policymakers looking to reduce poverty should continue to look at rural–urban migration as a force that will raise living standards for millions of individuals, and they should look sceptically at proposals that would seek to discourage internal migration. Allen, T and C Arkolakis (2014), “Trade and the Topography of the Spatial Economy”, Quarterly Journal of Economics 129(3): 1085–1140. Baum-Snow, N and R Pavan (2012), “Understanding the City Size Wage Gap”, Review of Economic Studies 79(1): 88–127. Desmet, K and E Rossi-Hansberg (2013), “Spatial Development”, American Economic Review 104(4), 1211–1243. Glaeser, E L and J B Gottlieb (2009), “The Wealth of Cities: Agglomeration Economies and Spatial Equilibrium in the United States”, Journal of Economic Literature 47(4): 983–1028. Gollin, D, M Kirchberger and D Lagakos (2017), “In Search of a Spatial Equilibrium in the Developing World”, Unpublished Working Paper, University of California San Diego. Gollin, D, D Lagakos and M E Waugh(2014), “The Agricultural Productivity Gap”, Quarterly Journal of Economics 129(2): 939–993. Herrendorf, B and T Schoellman (2014), “Wages, Human Capital, and Structural Transformation”, Unpublished Working Paper, Arizona State University. Kline, P and E Moretti (2014) “Local Economic Development, Agglomeration Economies, and the Big Push: 100 Years of Evidence from the Tennessee Valley Authority”, Quarterly Journal of Economics 129(1): 275–331. Rosen, S (1979), “Wage-Based Indexes of Urban Quality of Life”, in P Mieszkowski and M Straszheim (eds), Current Issues in Urban Economics, Johns Hopkins University Press. Save The Children Foundation (2015), “The State of the World's Mothers”. Young, A (2014), “Inequality, the Urban-Rural Gap and Migration”, Quarterly Journal of Economics 129(2): 939–993.